What worked in the past may not be right today or even ten minutes from now. Small to mid-sized retailers often don’t have the flex or resources to react to the hills and valleys of peak season. 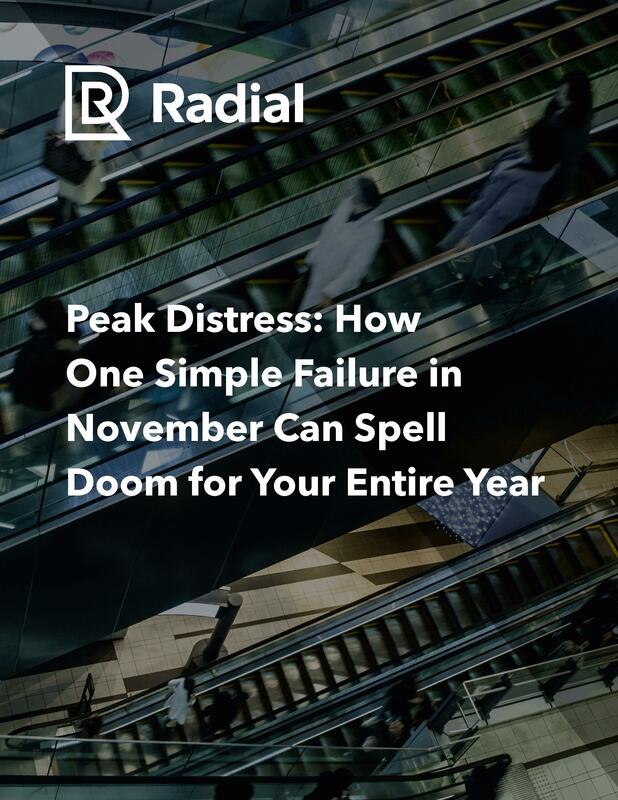 But the $1.75 trillion ghost economy (cost of overstocks, out-of-stocks and returns) is clear proof that every retailer needs to be prepared to pivot in real-time, especially during the holidays. Are you capable of and prepared to quickly manage and optimize inventory and fulfillment when the unexpected occurs? Can you ramp up your labor resources with the right combination of sales associates, warehouse personnel, brand specialists or utility players? Are you prepared to proactively manage and block the new types of fraud in addition to the old ones? 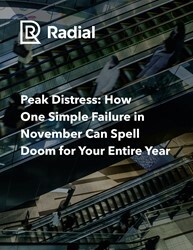 Download this new white paper to get insights into the issues needed to better prepare for the holiday selling frenzy.